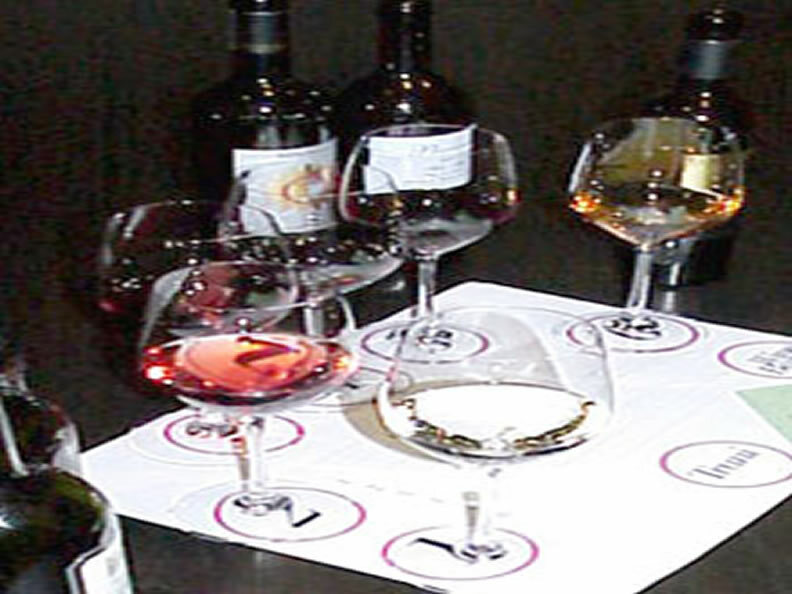 The restaurant is renowned for its wide choice of wines, as well as for its food which wants to rediscover the real flavors of the Mediterranean cuisine. 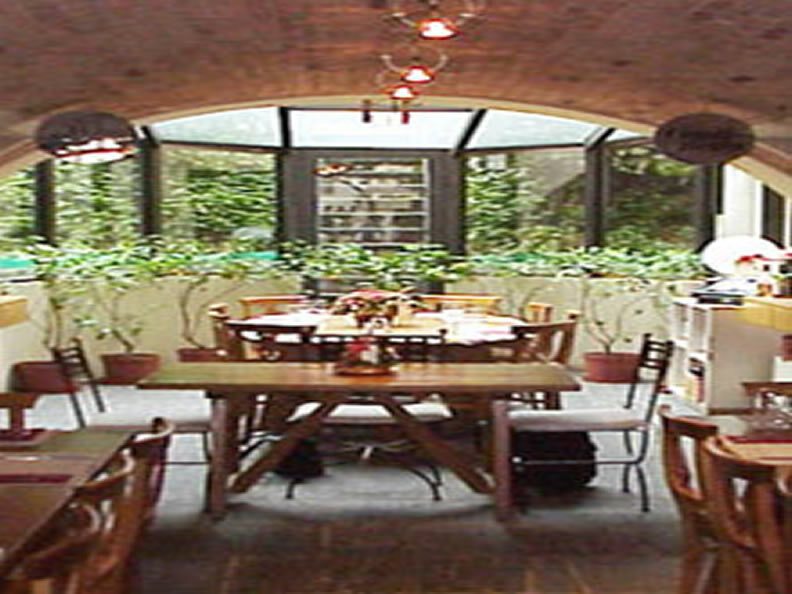 The restaurant is composed of 2 rooms and can accommodate up to 60 people. 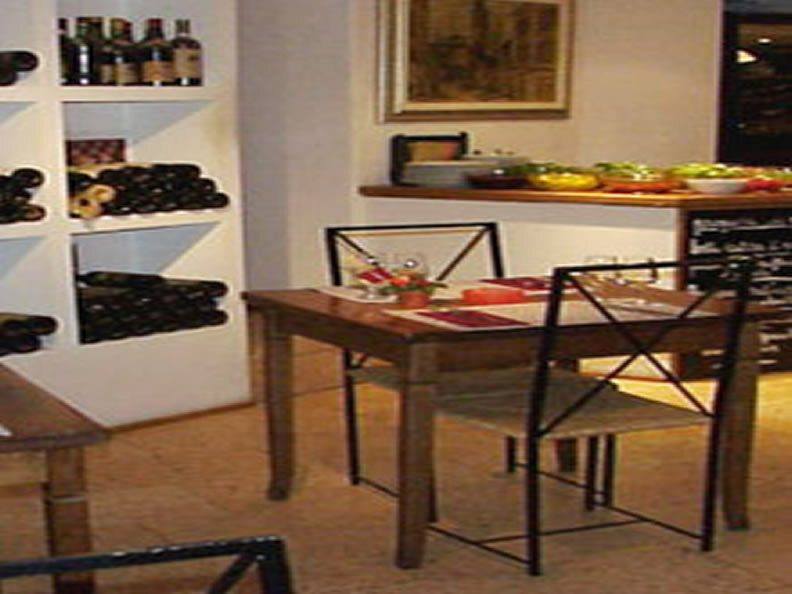 Besides the large selection of wines, delicious dishes are worth to try.